Winter is coming and with that comes the White Walkers. No, we don’t mean the frozen, spooky, soulless zombie-like creatures that inhabit the frozen tundra beyond the wall on HBO’s Game of Thrones. We mean Scotch whisky. You’re probably pretty confused, right? 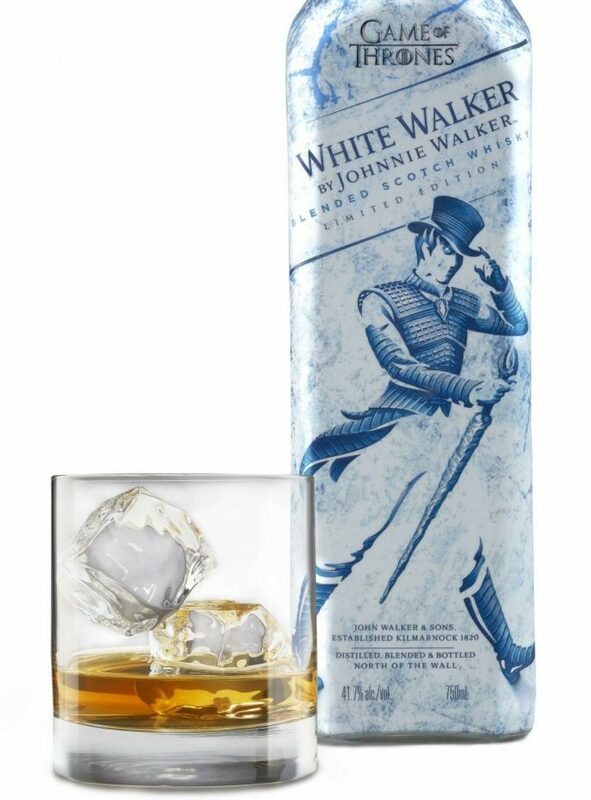 Well, Johnnie Walker, in a collaboration with HBO, is releasing a single malt Scotch called White Walker. But that’s not all. 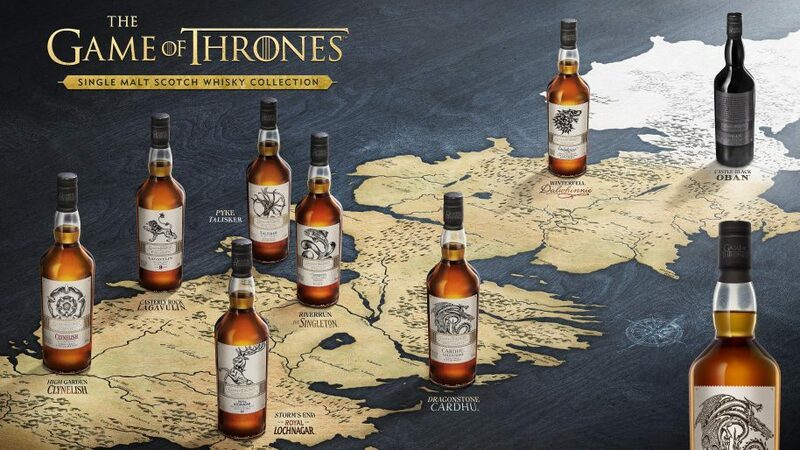 Johnnie Walker’s parent company, Diageo, is also unveiling the Game of Thrones Single Malt Whisky Collection. This limited-edition collection was made to honor the great houses of Westeros and the beloved distilleries that most embody their ideals (does anyone want to be paired with the Lannisters?) and have similar geographic coordinates. “We are very proud to have our collection of single malts and Johnnie Walker, the number one Scotch whisky brand in the world, collaborate with HBO’s most successful TV franchise to develop these limited-edition offerings for fans to collect and celebrate the final season of Games of Thrones,” Dan Sanborn, senior vice president of culture and partnerships at DIAGEO, said in a press release. White Walker is the first limited-edition offering. It will be available nationwide this month. 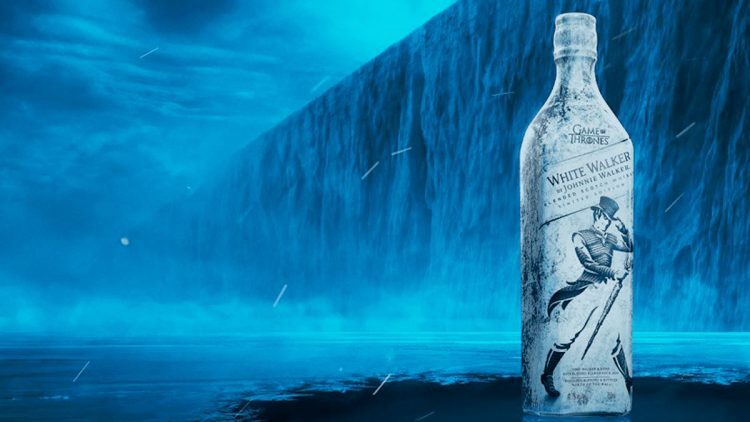 Created by whisky maestro George Harper and a team of blenders, White Walker is a blend of single malts from Cardhu and Clynelish, two northern distilleries that spend a good portion of the year fighting off the same weather the Knight King would feel quite at home in. The bottle is adorned with an “icy white and blue” design with the well-known striding man Johnnie Walker fans know and love. The thermochromic ink technology is designed to tell you that “Winter is Here” when the bottle is frozen. The Game of Thrones Single Malt Scotch Whisky Collection also features eight more Scotches. Each pairs an iconic distillery with a well-known house of Westeros. You can check them all out below.